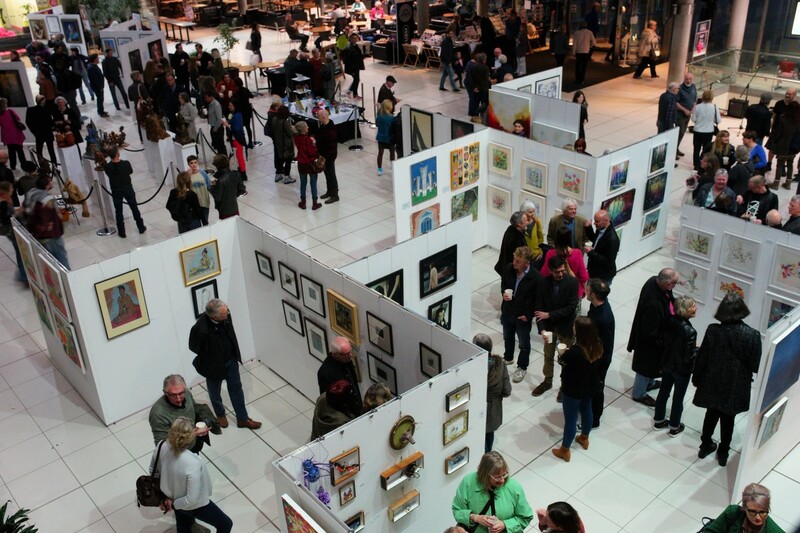 The Spring Art Show is back in the Forum for its 4th year. Showcasing over 50 artists from near and far working in a wide palette of styles ranging from the quirky to the sublime, the Spring Art Show is a veritable feast of creativity that is sure to entertain and enthral. There will be both 2D and 3D work on show and available to purchase and with some prominent local artists showing work for the first time this is a great chance to take away something unique. 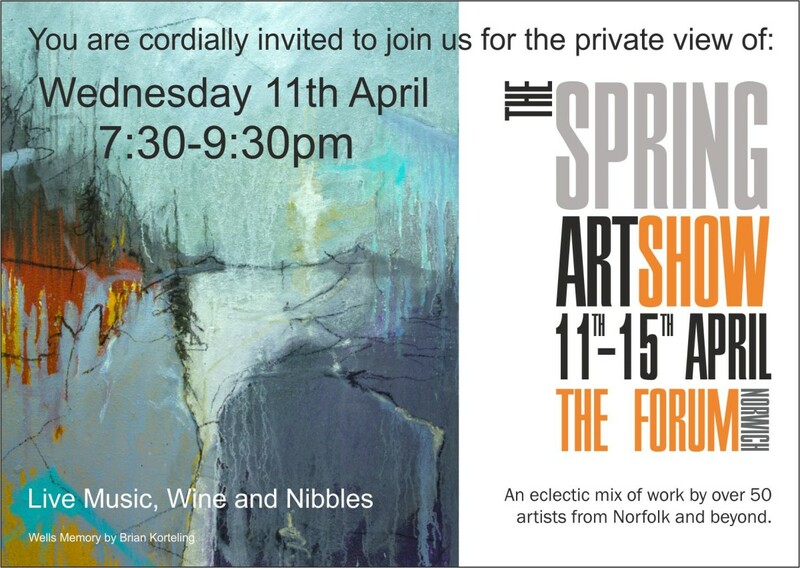 Meet the artists and organisers, peruse the wide range of art, with wine and music from The Rum Dogs.